Magic doesn’t come from large, hasty leaps but rather small, crafted steps. Desert Door may be young, but we revere the ancient ways the Chihuahua Desert Natives. Because at the end of the day—after the twilight dims and the nocturnal rise out of the sand, they delivered on their promise, prompting visions to transcend and bend time. 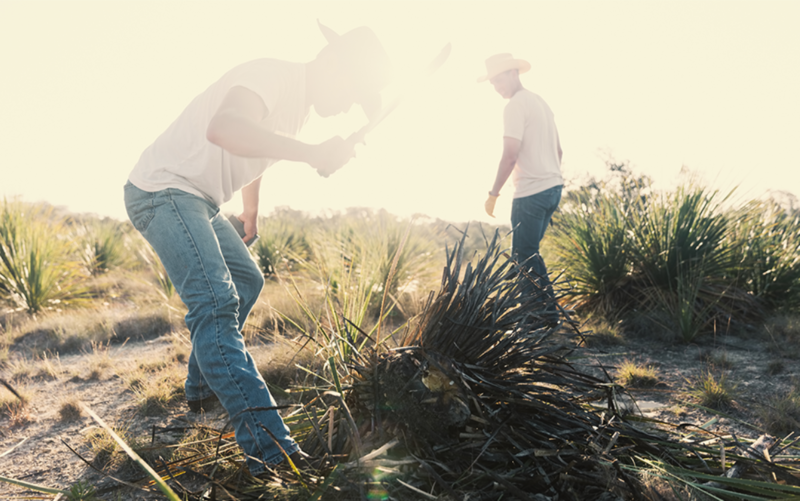 When they reach maturity, wild sotol plants are selectively harvested, trimmed, and cooked in steam, converting stored energy into sugar. 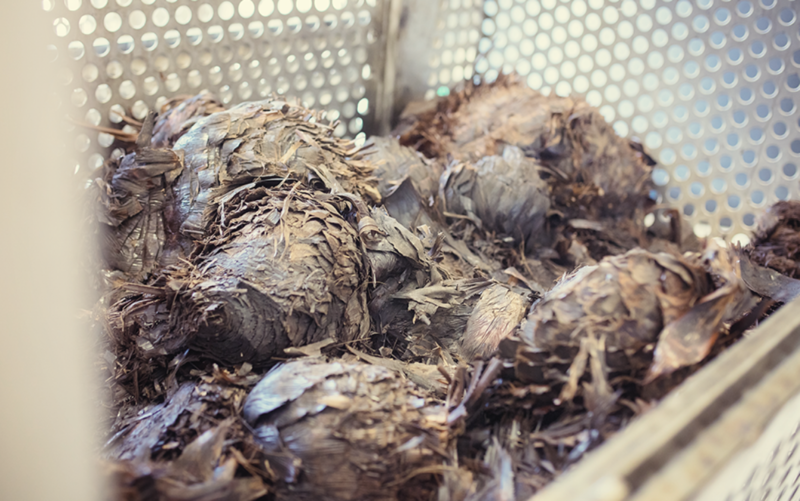 Root systems are left intact in hopes of quicker regeneration and steaming maximizes the precious juice obtained from the sotol plants. Plant sugars are extracted and fermented in tanks for five thoughtful days with our organic, proprietary yeast. 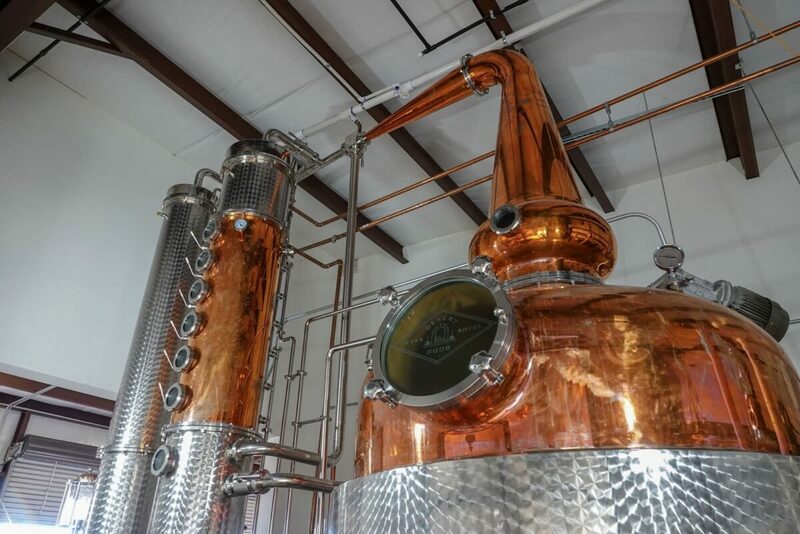 The resulting mash is distilled in our custom-built still. 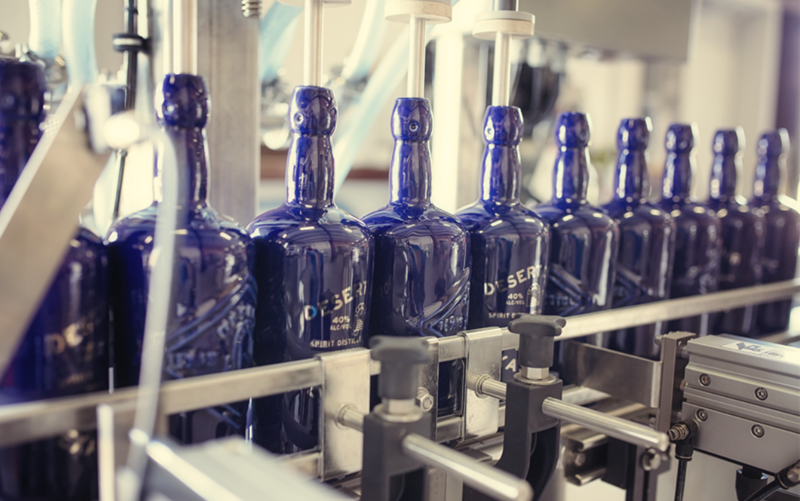 Some of our beautiful swill goes straight into our bottles, while some is set aside for barrel aging to satisfy those with a taste for oak-aged spirits.